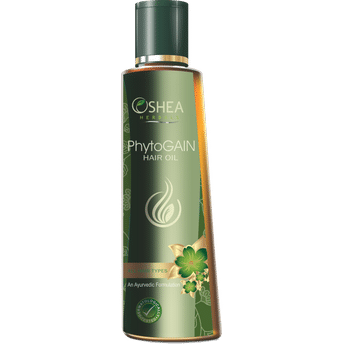 Phytogain Hair Oil is a premium quality herbal hair oil that makes hair strong, healthy and full of life, making you feel cool and light. It helps to stop premature falling of hair. It is also helpful to prevent headache and sleeplessness.